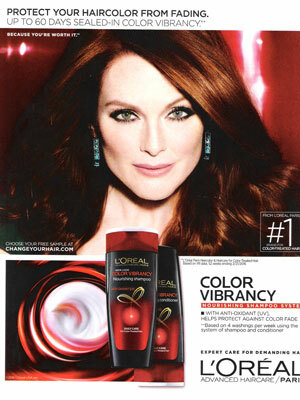 Julianne Moore (born 3 December 1960 in Fayetteville, North Carolina), is an American actress. 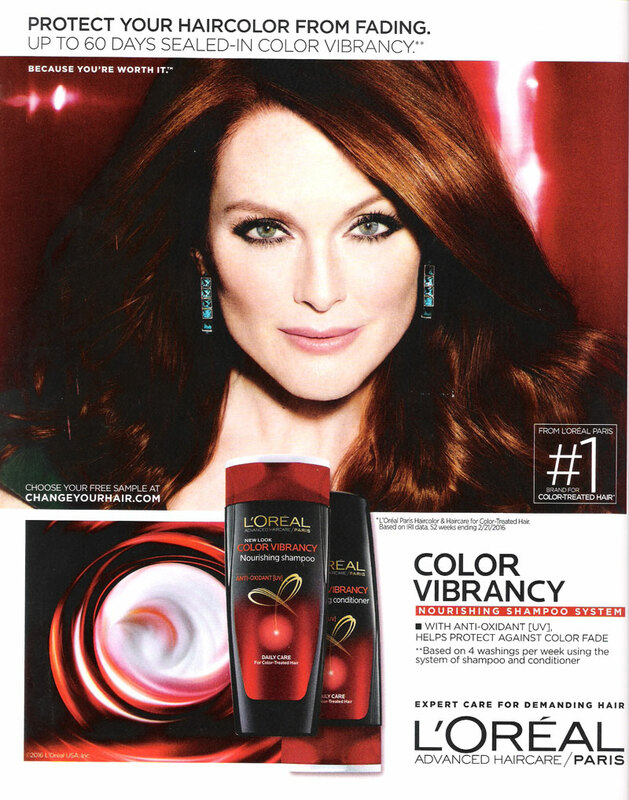 She starred in the TV show, As the World Turns and the movies, The End of the Affair, Hannibal, Still Alice, and The Hunger Games saga. 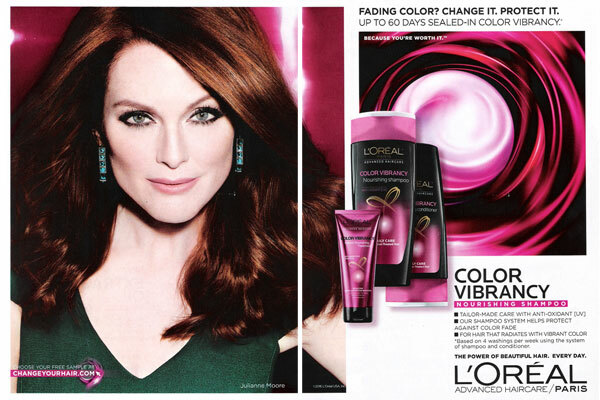 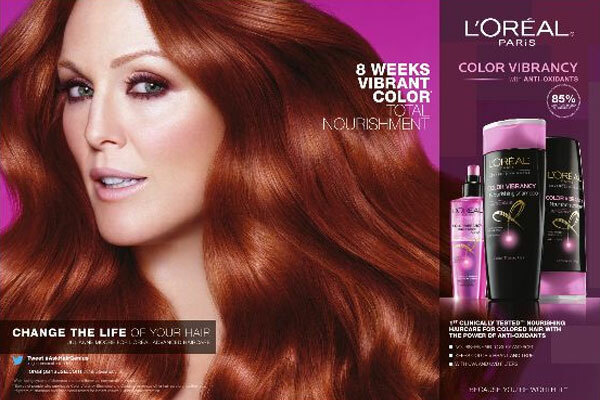 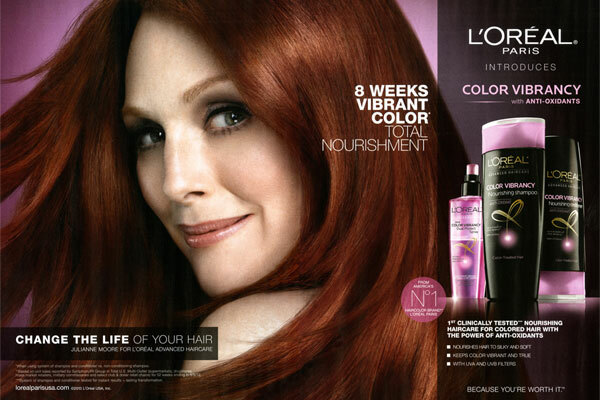 Julianne Moore is a spokesmodel for Revlon (signed 2002), Bulgari (2010), Talbots (2011), and L'Oreal (2012). 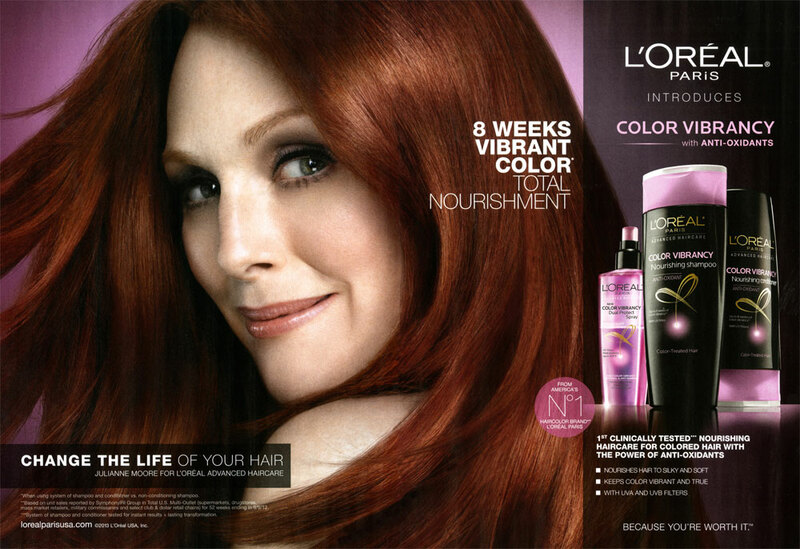 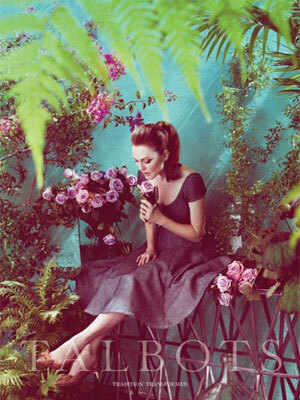 Check out Julianne Moore's Magazine Covers.